Jabra Talk Bluetooth Headset Hands Free Wireless.. Condition is New. Shipped with USPS First Class Package. 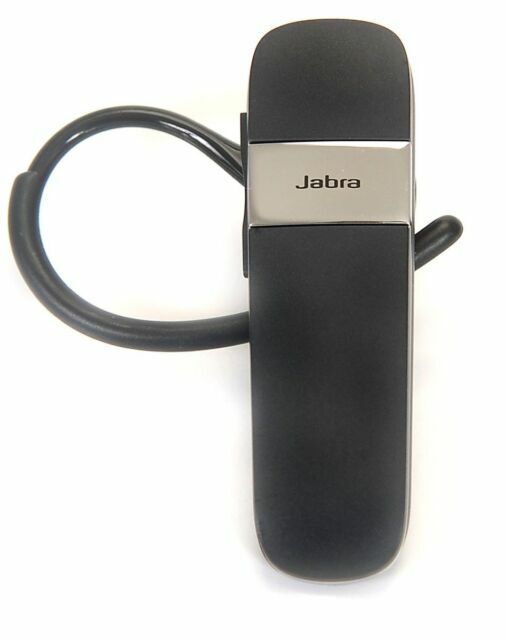 A great add on to your smart phone, the Jabra Talk Universal Bluetooth Mono Headset in black can offer convenient hands free talking while driving or working. These headsets can be ready to connect to your wireless devices out of the box with the entry of a simple Passkey or PIN, and they feature wireless technology that lets you connect two devices at the same time, such as your Apple iPhone or Android Samsung Galaxy phone and an mp3 player. Then, if you are listening to music, streaming a video, or talking on one device when another phone call comes in, you get an alert from the headset and can easily answer the second call or choose to ignore it. The Jabra Talk Bluetooth headset can automatically stream the right call to you. This Jabra Talk Bluetooth headset features an auto volume adjustment with voice prompt and has a battery standby time of 240 hours. One of the accessories provided for this set by the manufacturer is a USB charging cord. 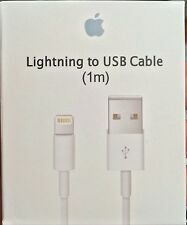 To charge the set, you simply connect the cord to the device and your computer. Charging time varies depending on the output of the computer’s USB charging port, but if the battery level does not increase within two hours, you should try using an AC adapter or car charger. When the earpiece is connected to a device or your battery runs low, this unit gives you spoken updates so you know if you need to charge up or reset its wireless connection to your phone, tablet, or computer. An intuitive on/off slider button on the side of the earpiece can make it convenient for people who have never used a Bluetooth device before for experienced users. You can also visually check the set to get information on its charge level and Bluetooth connection because that information is shown in the oval indicator directly below the speaker bud. Sporting an in-ear form factor, the Jabra Talk Bluetooth headset has an over the ear hook for maximum comfort and convenience. The flexible over the ear hook wraps around the base of your earlobe to hold the set securely in place without causing discomfort. To make the headset even more comfortable, Jabra offers accessories such as the super soft, flexible Eargels, which come in different sizes. Choose the size of Eargel that best fits in your ear canal for comfort and to effectively cancel out ambient noise and static feedback. This Jabra Universal Bluetooth Mono Headset features voice prompt, auto volume adjustment, auto pairing, and noise canceling for what may be an unmatched calling experience. The Jabra Talk Headset is made out of durable polycarbonate and has a black color scheme with gray accents on the casing that can make it one of the more attractive and fashionable wireless accessories. While these low profile audio accessories can look great, they can sound even better. These headsets can deliver HD quality sound with no unpleasant feedback, and digital signal processing paired with a noise filtering microphone can let the person on the other end of the line hear your voice with equal clarity. You can also use the set to mute a call in order to speak privately with someone else or to redial the last number from its save function. Since our state recently passed a "hands-free" cell phone law, I needed a basic bluetooth headset that could conveniently interface with my iPhone's Siri capability. With this headset, you access Siri merely by pressing the call answer button a bit longer than you would when answering a call (about a second). Then you say "Call" "whoever is in your call list" just like if you were not using a headset. Sometimes you have to repeat the name but then I often have to do that anyway. Not a lot of features, but a good headset at a good price for someone with simple calling needs like me. The headset is pretty good with long lasting battery charge. Its easy to use and pretty clear. The only issue is when you pick up the phone using the headset feature, there is a slight delay and the user can confusingly press the button twice, to actually connect and disconnected the phone otherwise I recommend it. This is my second Jabra I buy this product is excellent very clear on call and what I like is that it's multipoint we can hear the music and games excellent product will recommend to everyone. I also notices that while you have the bluetooth it has a feature to unlock your password for easy access to your phone. Really like this Bluetooth ear peace. Super easy to use. Sound quality is great and the most important part is battery life up to 8 hours in one use. When I received my Jabra Talk, I went right into it. Paired with my iPhone in a flash and have been using them since, great headset, clear voice and no complaints from the Edson at the other end with hearing me.